The Nakatani Foundation was established in 1984 as the “Nakatani Electronic Measuring Technology Association of Japan” by Mr.Taro Nakatani, the founder of Sysmex Corporation. The association later attained its current name in 2012. 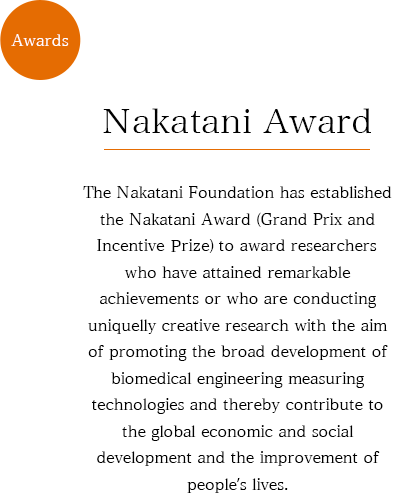 The Nakatani Foundation aims to promote the broad development of biomedical engineering measuring technologies and thereby contribute to the global economic and social development and the improvement of people’s lives. 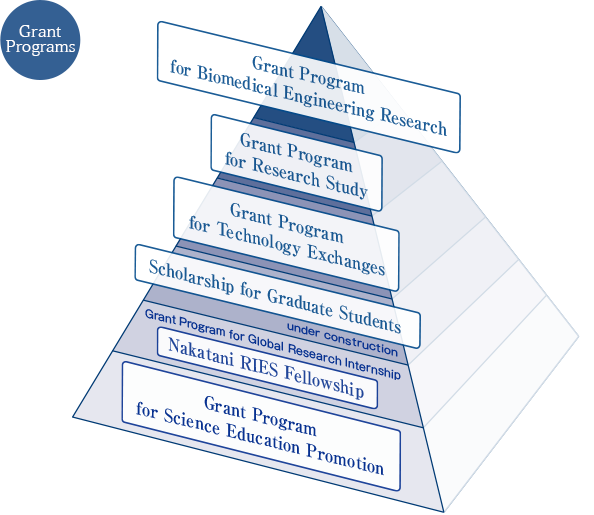 While its core business is to support the development of leading technologies in the field of biomedical engineering measuring technologies, the Nakatani Foundation also conducts other activities such as subsidizing technological exchanges and awards to researchers who have attained remarkable achievements in technology development. 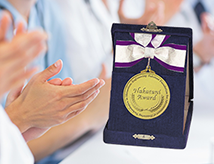 The Nakatani Foundation also believes in fostering younger generation and established a grant program in FY2014 for science education in elementary, middle, and high schools.